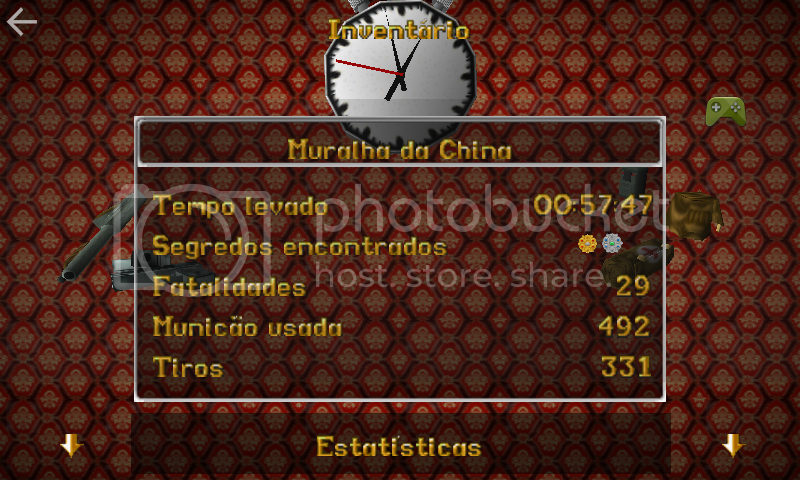 Hi Sara and welcome, i forgot to welcome you on the forums. 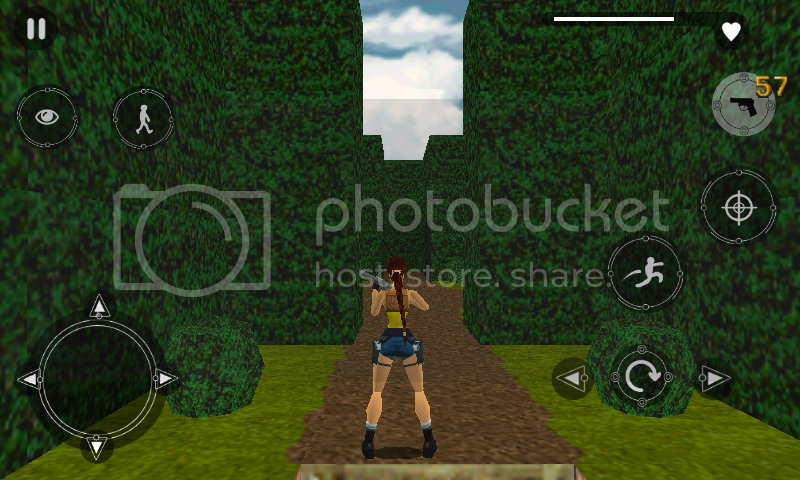 I am wondering if there would be a problem with using the TR2 android version to load custom levels. Mainly copyright issues and such. 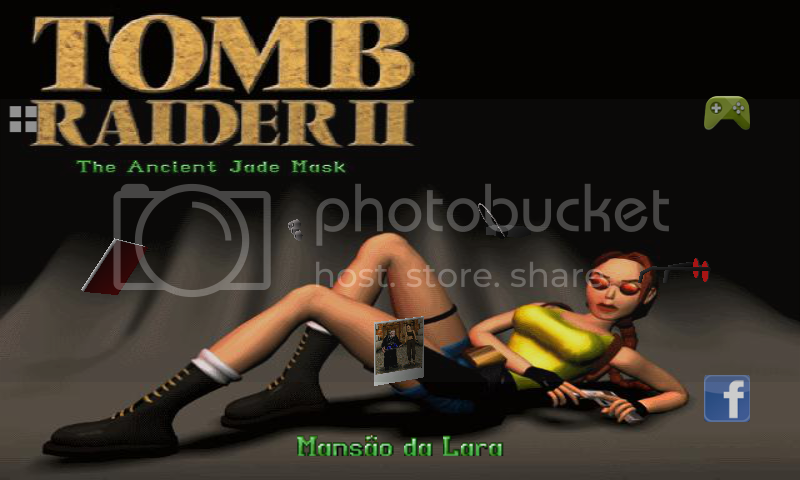 For example, Sara showed me screenshots of the TR2 game i'm making ( Ancient Jade Mask ) running on the android version and it looks very cool. I'm all for sharing with others, but i would need more info first about this.